Need more help? 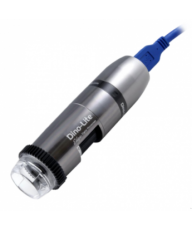 Check out our comprehensive Dino-Lite Buyer's Guide or call us for personal assistance. 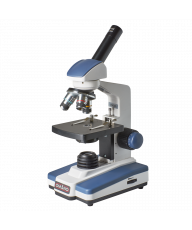 Dino-Lite are powerful low power, digital microscopes and a genuine innovation in the world of digital microscopy. 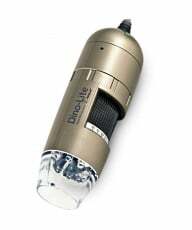 Beautifully made, consistently reliable and with excellent optics and software, Dino-Lite continue to innovate with genuinely useful upgrades. We highly recommend them. 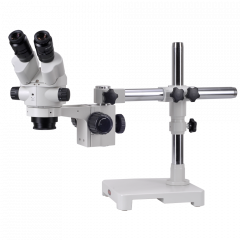 Magnification now ranges from 2.5x-900x depending on the model with a huge variety of additional features for specialist applications such as lower or higher magnification; polarizing, increased depth of field and many more. 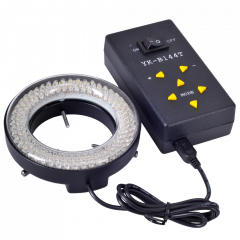 You can select your requirement in our SPECIAL FEATURES shopping filter. 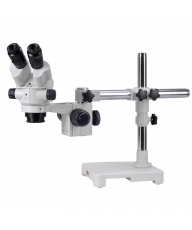 All models include robust industrial design combined with upgraded sensors, crisp optics and excellent color resolution. 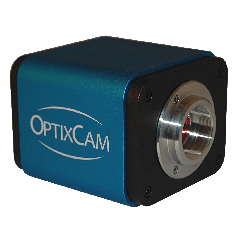 Powerful image capture and documentation software is included with measuring software included in certain models. Narrow your selection further by using the Dino-Lite shopping filters. 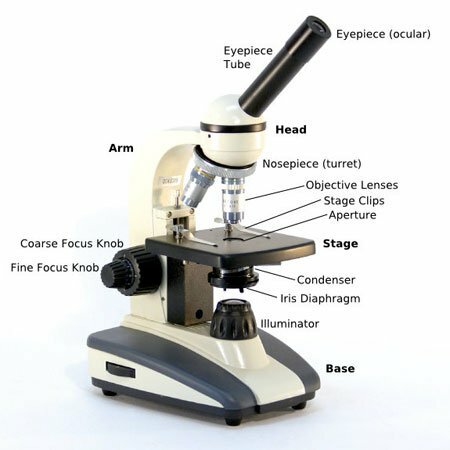 Stands: Please note that while Dino-Lites are handheld microscopes, most applications do require a stand especially at higher levels of magnification. Popular industrial stands includeMS35B and MS36B. 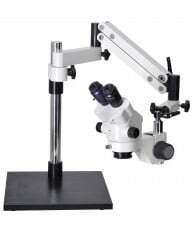 Popular Consumer and Hobbyist stands include MS21W and MS22B. Dino-Lite require Minimum Advertised Pricing on our site. 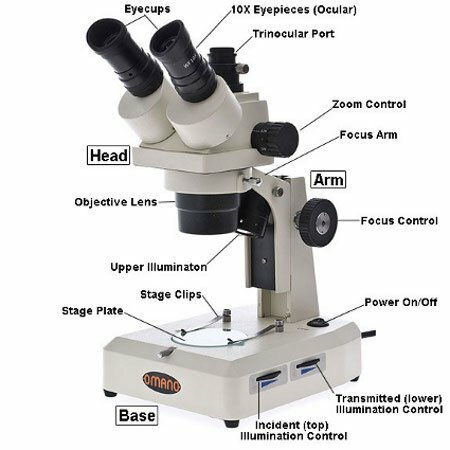 Combine any microscope and stand in your shopping cart to see our final selling prices.